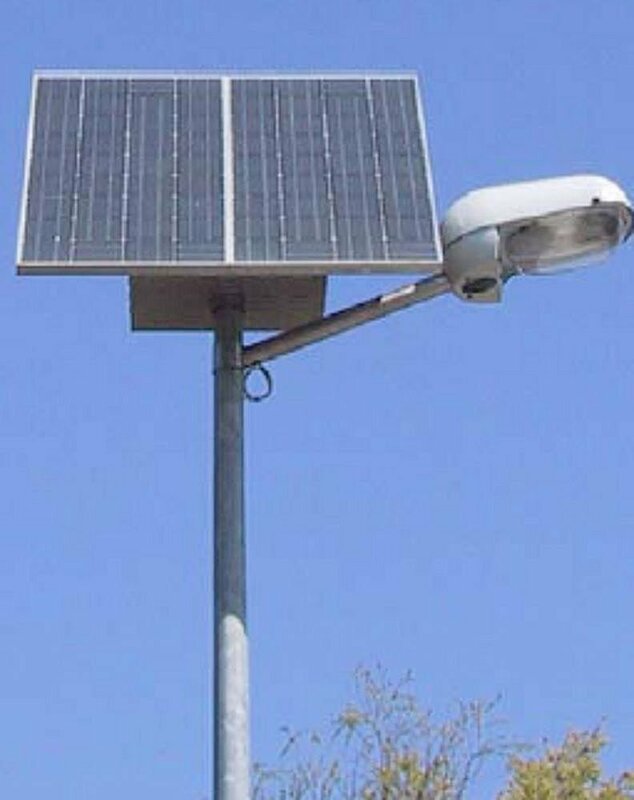 The size of Off-Grid street lghting systems are comparable to the size of Solar Home Systems. 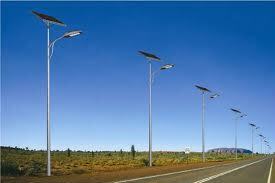 A typical street lighting system consists of solar modules, MPPT charge controller, batteries and the DC street lamps. 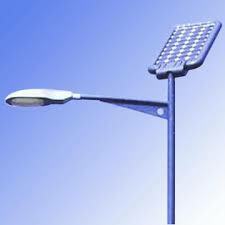 The common lamps are low pressure sodium or light emitting diodes (LED).